I am a composer, producer and sound designer. I've scored over 30 films and stage productions (5 awards in international film festivals) and 65 episodes of the animated French TV series "Kiri Le Clown". I have also composed five musicals for children which conitnue to play throughout France. My favorite musical ingredients are jazz, classical and World live musicians, with sometimes just a pinch of synthesizer and a zest of real world sounds for that extra oomph. 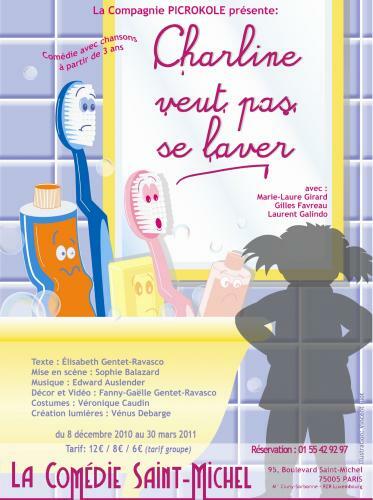 I wrote the score for this children’s musical currently on tour in France through 2013. Don't hesitate to check it out if you're visiting France with children!